Kids love these jokes! Hilariously funny and clean jokes that has kids laughing and entertained. Madcap Mulligan Jokes for Kids is children's humor at its best with opportunities for learning about homophones and synonyms. There are 128 pages packed with fresh original and witty jokes. 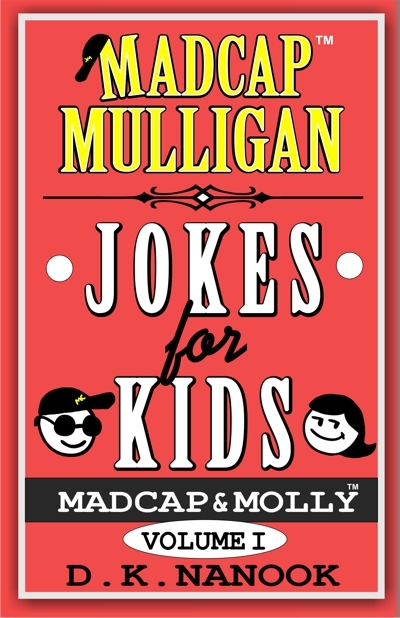 They include jokes with characters Madcap and Molly. 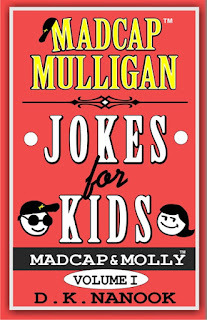 Madcap Mulligan and humor is a great way to bond with any children.